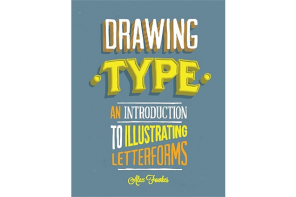 During his career as one of America’s most sought-after illustrators, Andrew Loomis (1889-1959) taught at the American Academy of Art in Chicago, and in 1939 he codified his lessons in his first manual, Fun with a Pencil. 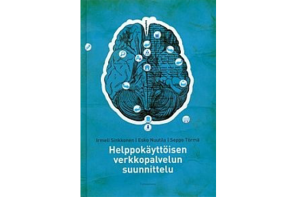 Four years later it had already been through six printings, and he followed up over the next two decades with a series of even more successful how-to books that remain the gold standard for artists to this day. 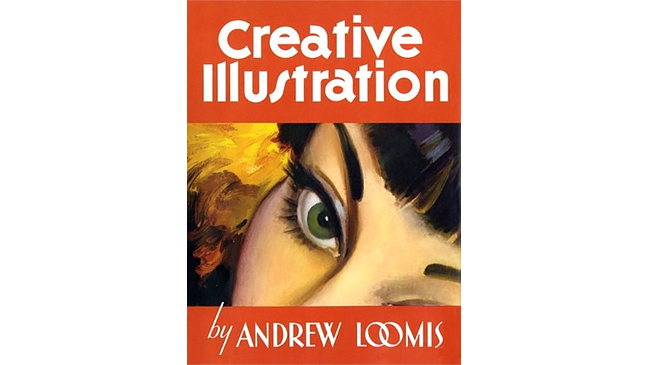 Creative Illustration is considered Loomis’s magnum opus, which was aimed primarily at the professional-level illustrator. 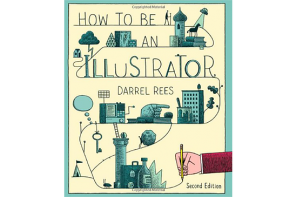 Divided into seven sections: Line, Tone, Color, Telling the Story, Creating Ideas, Fields of Illustration, and Experimenting and Studies, this book is filled with instructions, tips, insider experiences, and incredible illustrations.